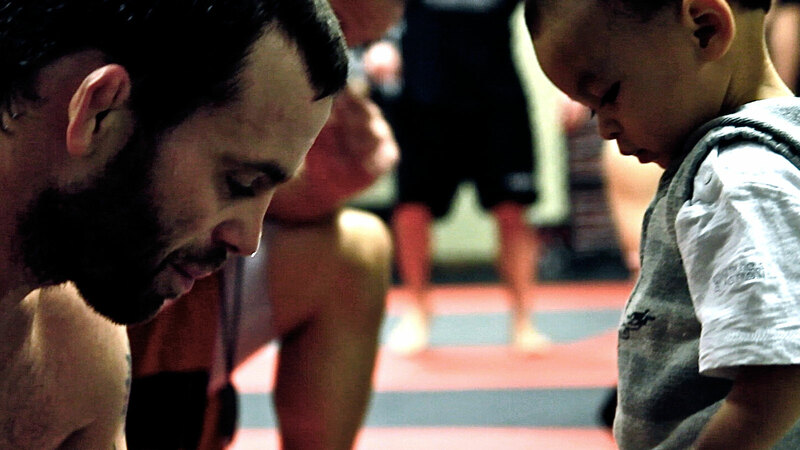 Filmed January through April 2010, JENS PULVER | DRIVEN takes you behind the scenes for an emotional roller coaster ride that proves equally heartbreaking and inspirational as we follow legendary mixed martial arts champion, Jens Pulver, on his ‘last march’ toward a do or die comeback after suffering four losses in the cage. 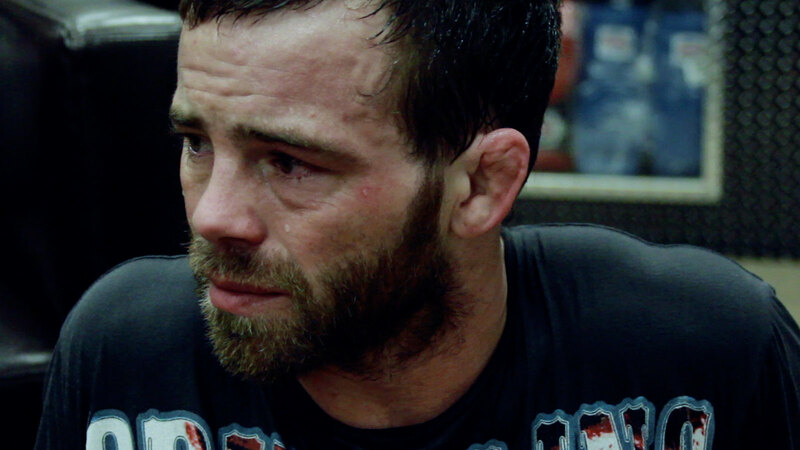 Ultimately, JENS PULVER | DRIVEN is a story about the universal human struggle to transcend personal loss in the pursuit of greatness. 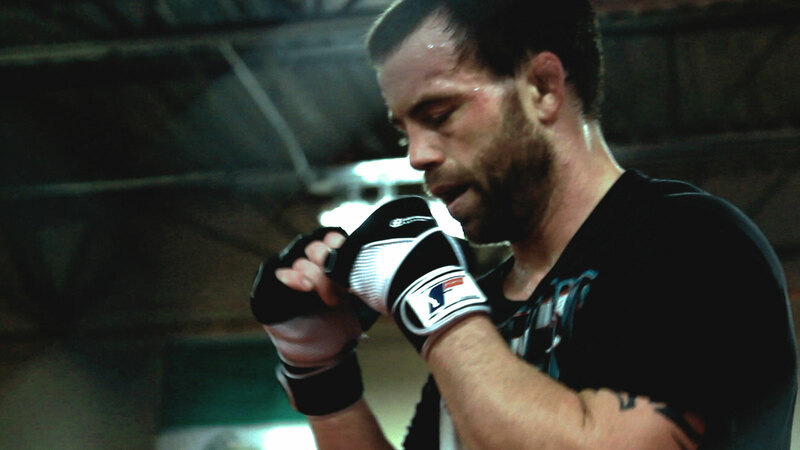 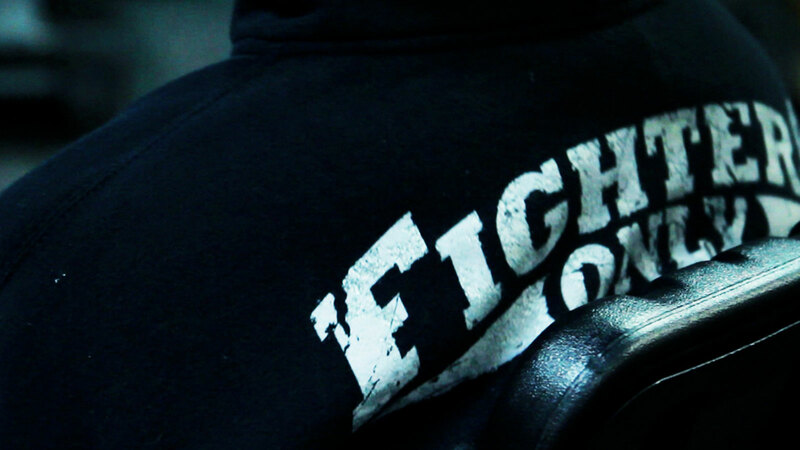 All of us share this fight, but not all of us, like Jens Pulver, have it played out in front of millions on pay-per-view. 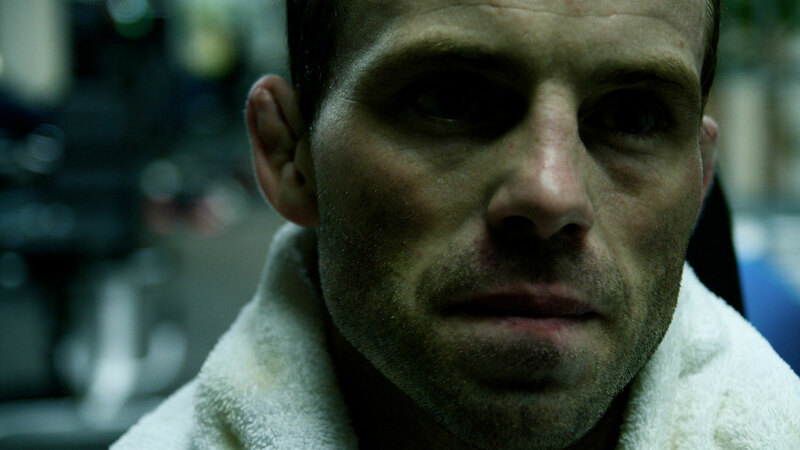 The result is an unprecedented in depth look into the fighter, capturing an intimate portrait of a man who rose from a childhood laced with violence and substance abuse, to become one of the most loved and respected MMA fighters of all time. 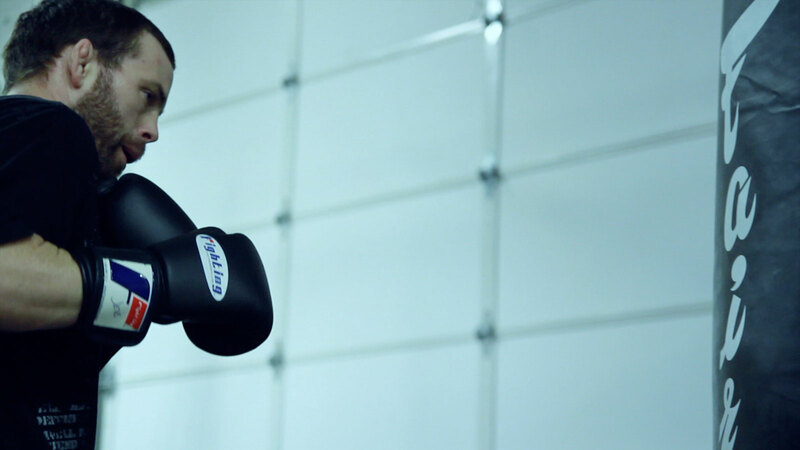 This is the final release 94 minute version of the film.